Pomegranate seeds. Dodecahedron in nature. Real treasure. The humble pomegranate. But it’s not really that humble. 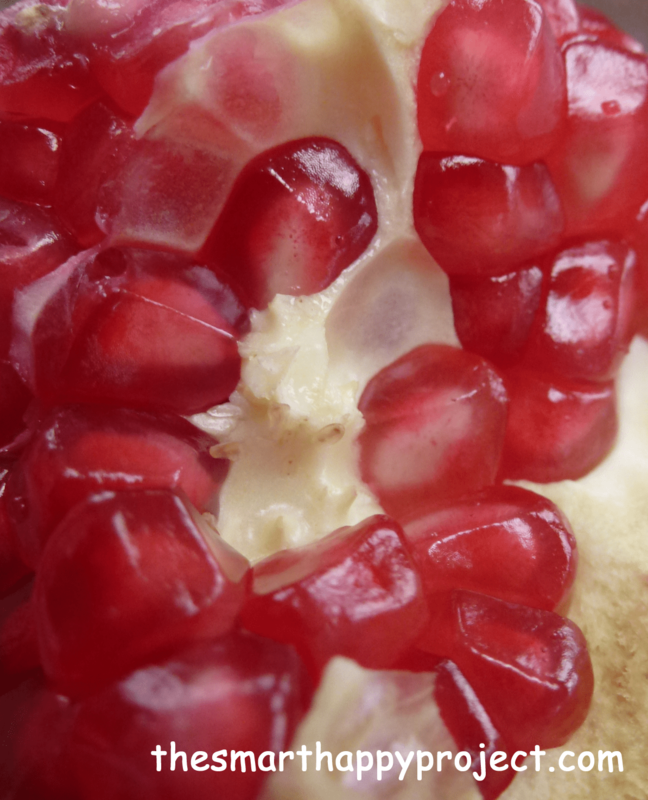 We’re back shape hunting for geometry in food, Let’s look a bit closer at the pomegranate. We are looking for the dodecahedron in nature. A pomegranate is mostly seeds, packed tightly under the skin. All surrounded in a juicy bag of sweetness, but what is interesting is the way they stack. The way all the seeds fit together. 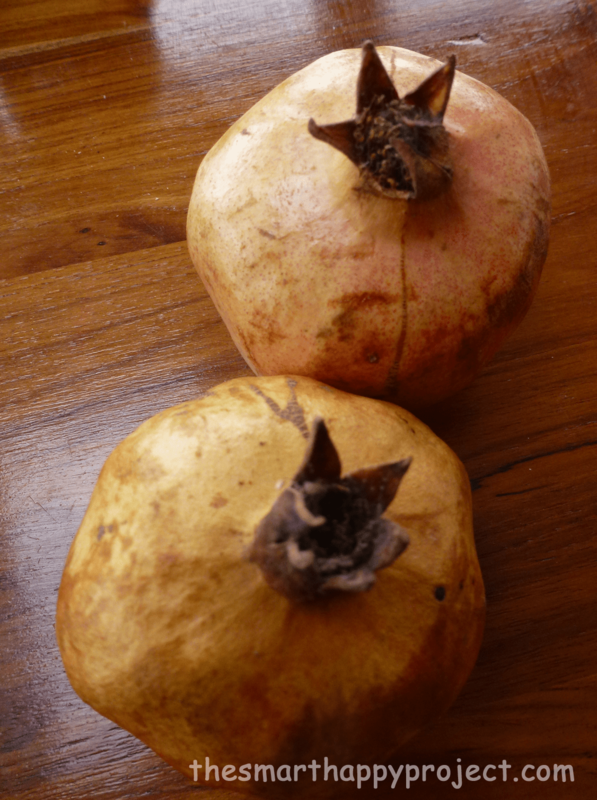 Did you know that each seed in a pomegranate is a dodecahedron in nature? As we saw with hexagon geometry of snowflakes there are three 2 dimensional shapes that completely fill a surface without any gaps: the square, triangle and hexagon. So what shape completely fills the space in 3 dimensions? Look again at our pomegranate. Each seed has 12 sides, and yes you will probably go mad trying to count them. To be exact these are rhombic dodecahedron in nature which means they have 12 sides of rhombus shaped faces, rhombi have 4 sides and are sort of diamond shapes – more jewels! Compared with a pure dodecahedron (Pythagorus called this the “Sphere of Twelve Pentagons”) which has 12 sides of pentagon shapes – a pentagon being a 5 sided shape. Dodecahedron – 12 sided shape with pentagon shape sides. 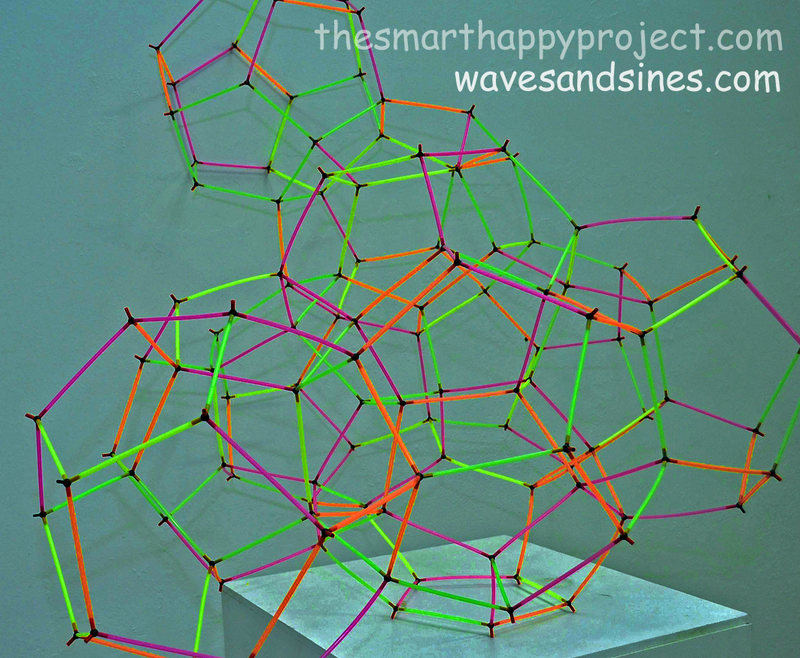 With these PDF downloads, make your own dodecahedron in nature and rhombic dodecahedron. But these don’t have to be just shapes in fruit, these are the application of mathematics in nature. These shapes often mirror that of chemical structures, as well as geometry used in maths and engineering. Not so humble now is it? 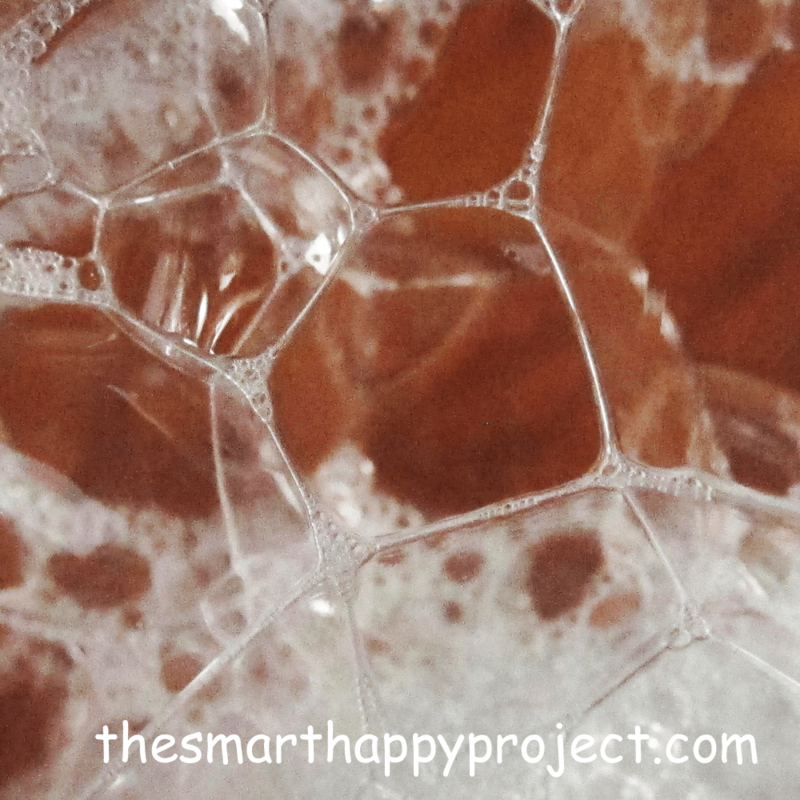 Similarly when we examine the bubbles in the bathtub, the bubbles in the centre are not spherical but dodecahedral. Some chemical structures can look quite beautiful. Brian Mc Swiney is a design engineer who investigates design solutions that are inspired from natures geometries. Brian is an artist/geometer who studies the forms of geometry in nature. Here is more about Brian and his work. 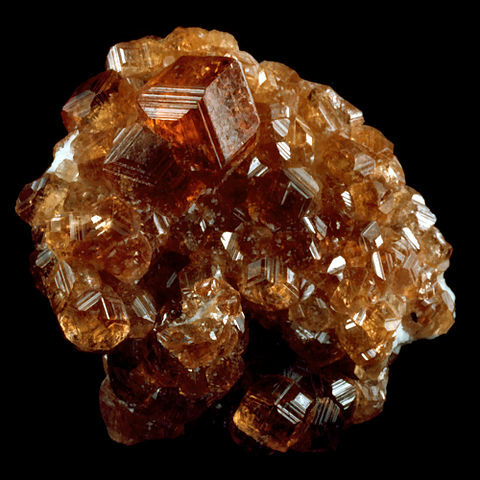 Nature’s other dodecahedrons can be found in the natural formation of a GARNET crystal. Garnet is named after the Greek word “granatum”, meaning pomegranate seed. Not many people know about the treasure inside a pomegranate, Please share this post to let others discover the hidden mathematics in nature.